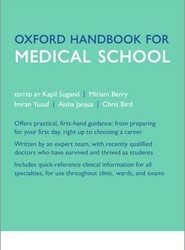 Provides an essential practical guide to all aspects of medical school, from preparation for the first day, through to final exams and planning a career. 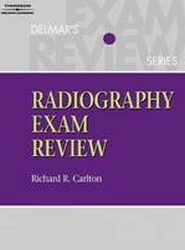 Includes quick-reference concise summaries covering all clinical specialties. 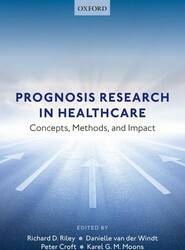 This book is an introduction to the field of prognosis, and a discussion of how the information collected during prognosis research can be used to predict an individual patient's outcome. 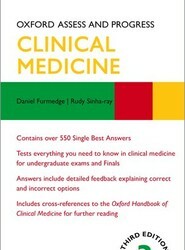 It looks at how we can develop target treatments based on prognosis research. 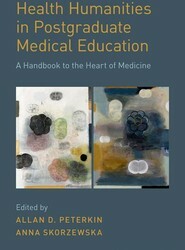 Arts and humanities education is widespread in undergraduate but almost non-existent in postgraduate medical education where it is arguably more helpful. This book fills that gap. It covers a wide range of arts and humanities including film, theatre, narrative, visual art, history, ethics and social sciences. 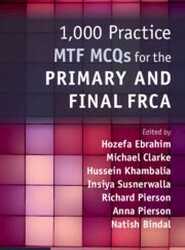 It also touches on interprofessional education, research in the medical humanities and fundraising. It is not only a hands-on guide to creating arts- and humanities-base programming, but provides literature reviews and a theoretical discussion on each topic. 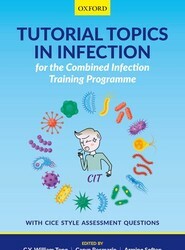 Each chapter has appendices with lesson plans and resources. 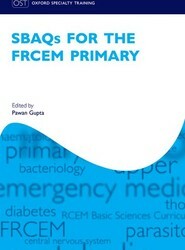 SBAQ's for the FRCEM Primary is a key resource for the new FRCEM Primary examination. 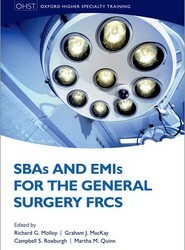 SBAs and EMIs for the General Surgery FRCS is a key resource for trainees preparing to face the challenging FRCS Section 1 examination.